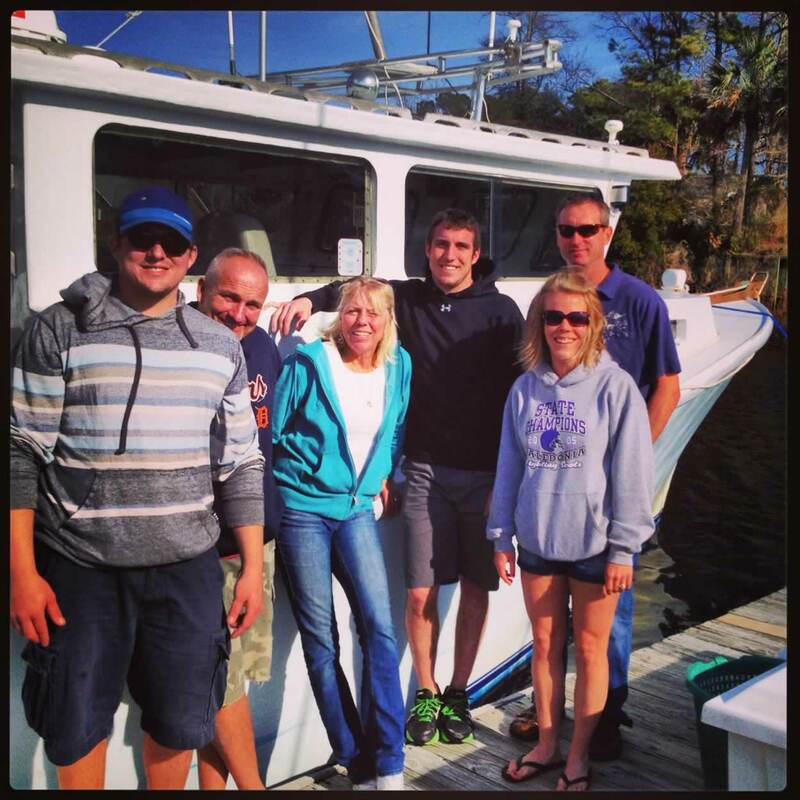 Booking now for the 2014 season on the fishhook 1 2 and 3. 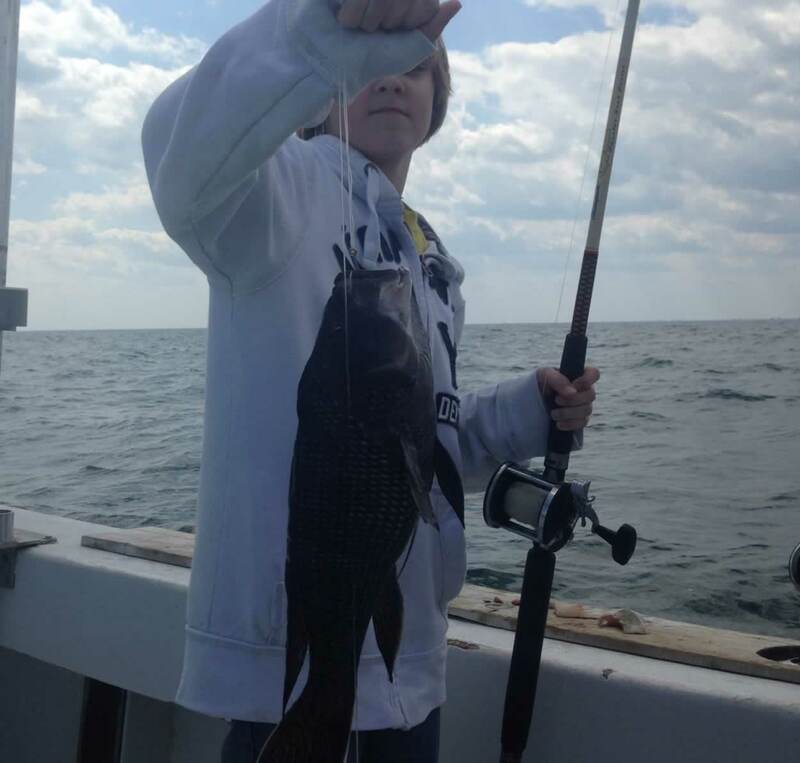 Good news our Black Sea Bass will be open all year. Its about time that you can keep them in March, April and May. Unlike the last few years. Commercial fishing as hard as we can go catching the Black Gold. 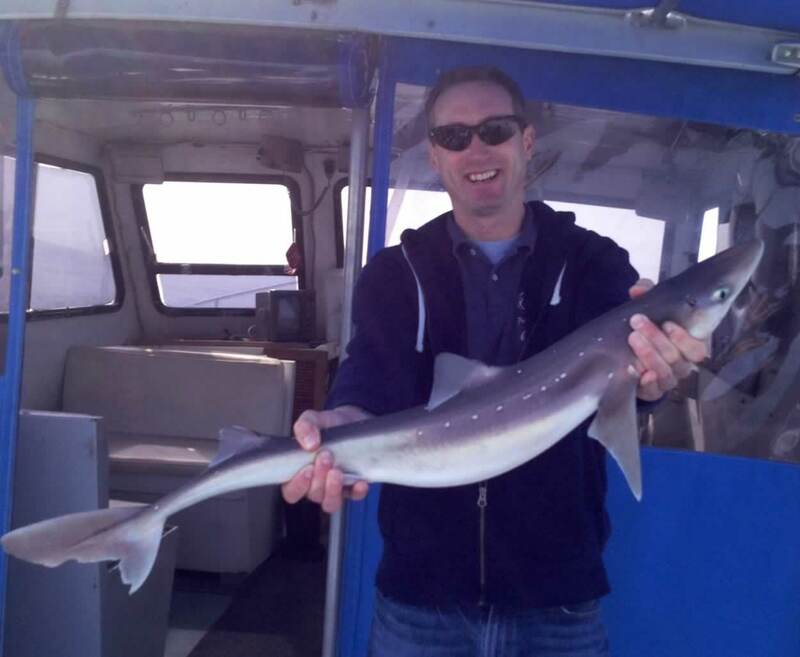 Good Catch of Sea Bass and our winter time shark Spiny Dog Fish today on 1/2 day trip. 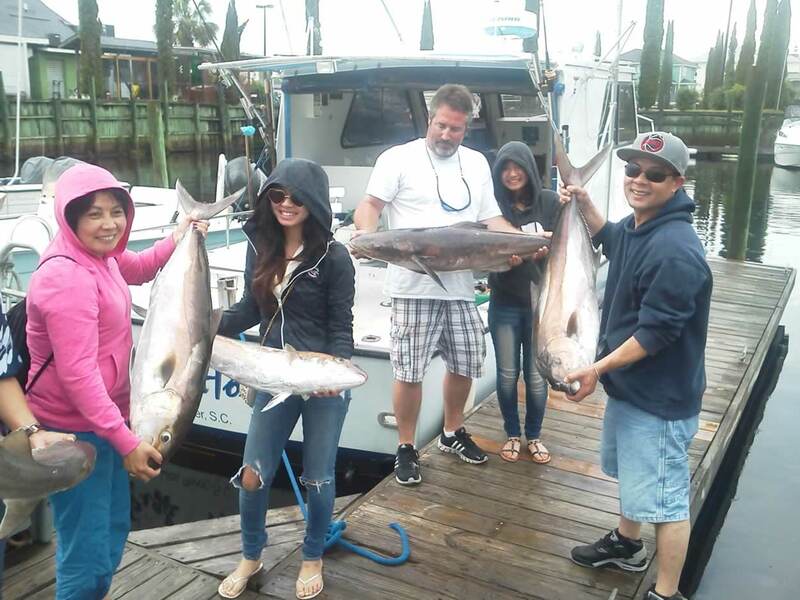 This Family today had a really nice fishing trip, its about time the weather getting better. This year we can keep see bass on 1/2 day trip over 13 inches thanks SAMFC.. 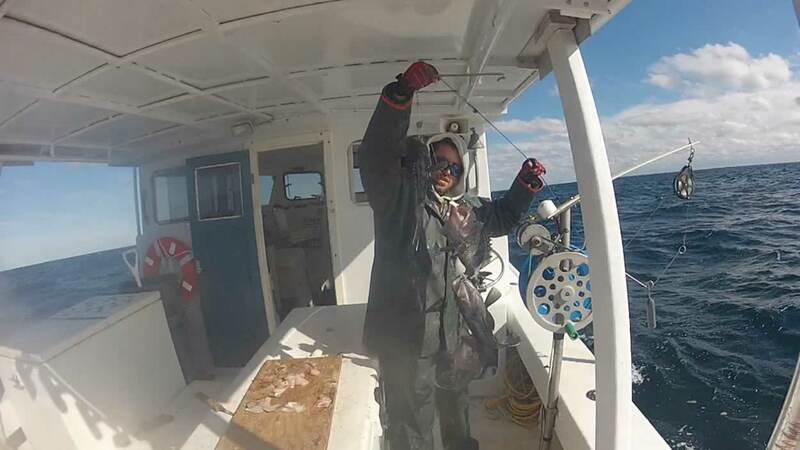 Done with the commercial fishing time to run some Fishing Charters. The weather finally starting to feel like Spring. 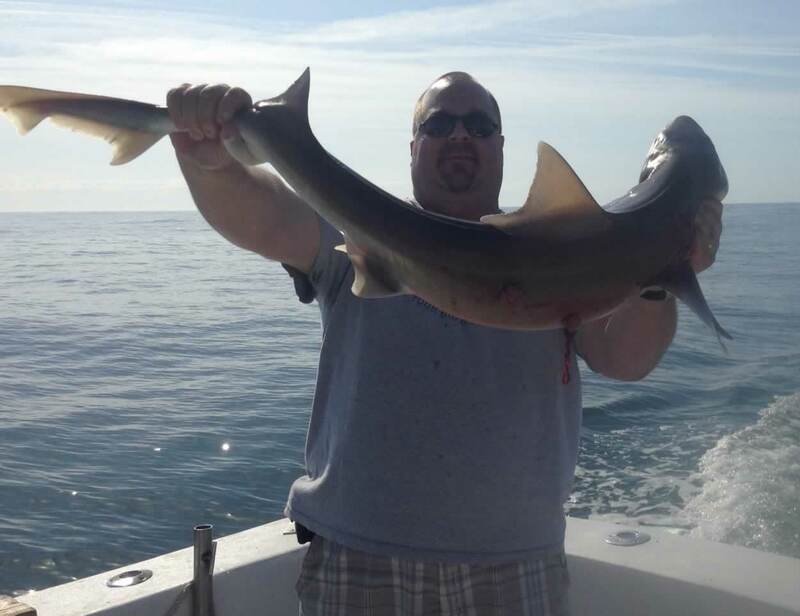 Last few trips this week we have been catching keeper Sea Bass and the Spiny Dog Sharks. 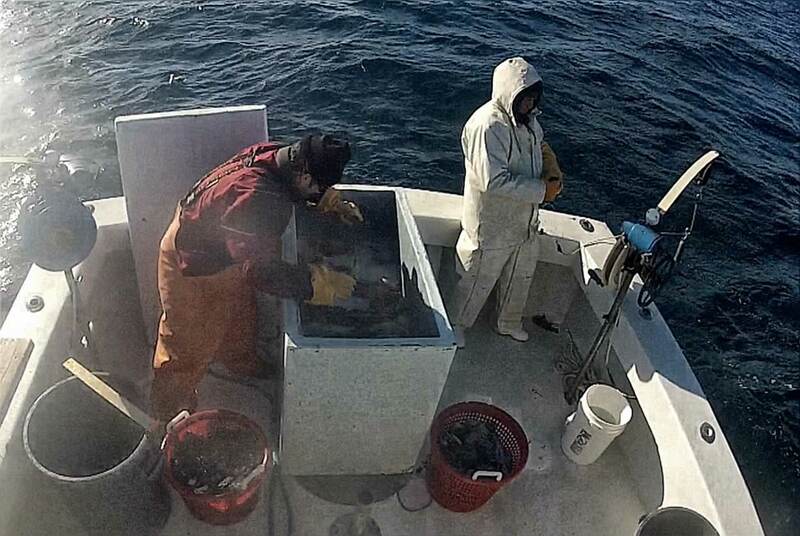 Remember our charter boats are heated and you can get out of the weather not like fishing in the ocean in a open center console boat with no bathroom. 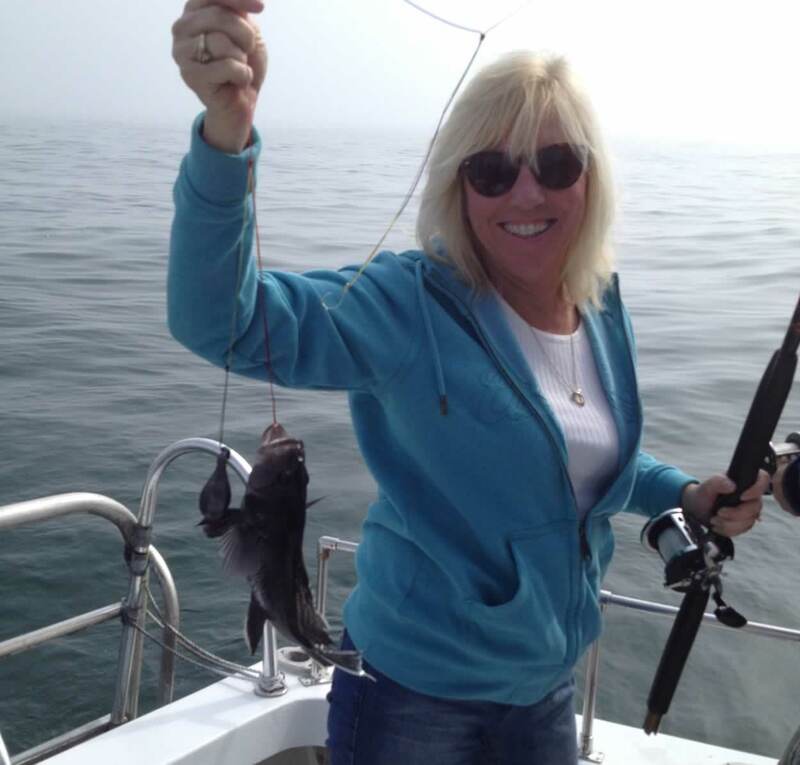 Nice Cod fish today caught on 1/2 day trip. 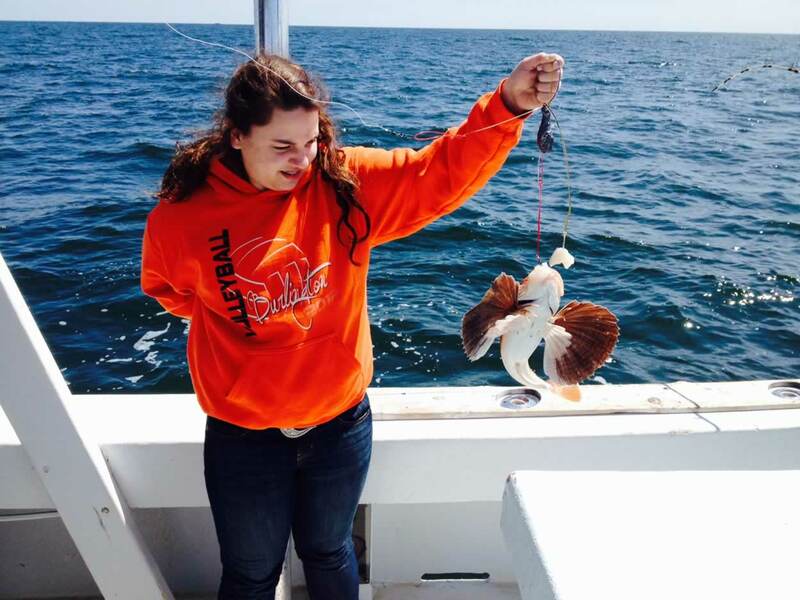 1/2 day trips today with good catches of Sea Bass and Spiny Sharks and a fancy Sea Robin. 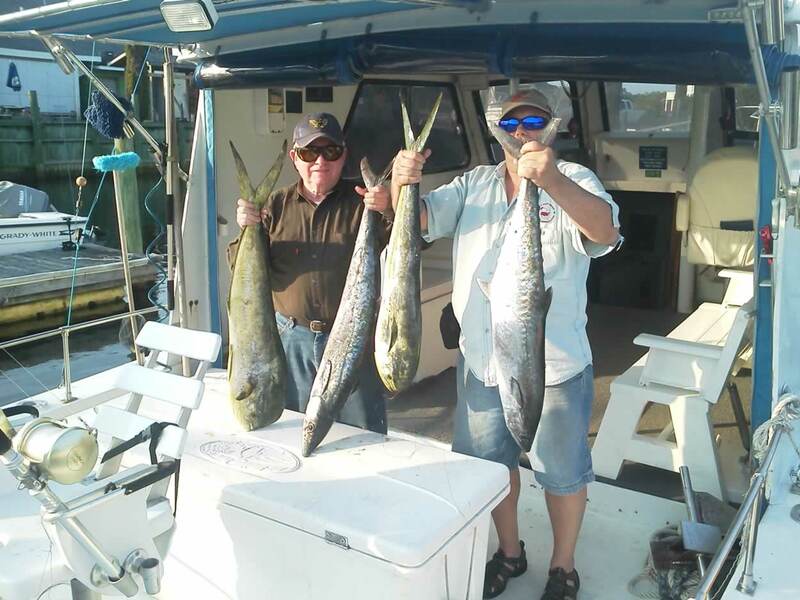 Noje Da Beast from Ohio today with a good catch of Sea Bass and Spiny Dogs Sharks on inshore trip.Call for our inshore Special for 3 people on the 30 foot Fish Hook III with shade and a bathroom private charter. Man fish are biting good now offshore on our 9 hr 800.00 trip limits of Black Sea Bass Grunts and Triggerfish and King Mackerel. God Bless your soul if you pay more than 500.00 for a 1/2 day trip your paying for charter plus a booking service . 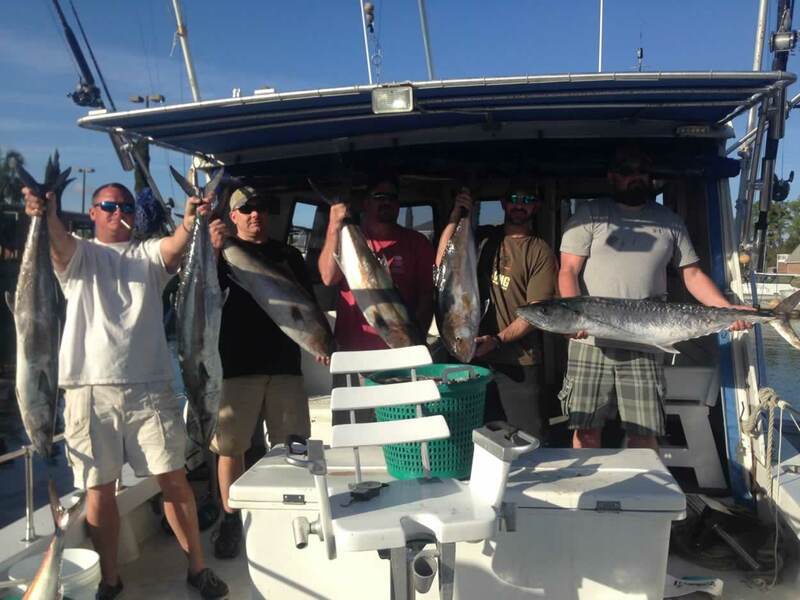 what a day on a offshore trip for 1200.00 private limit of big Sea Bass Trigger Fish and King Mackerel and Big Jacks Had to Pull Off the Jacks tired of catching them. 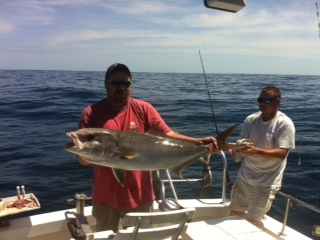 Capt Rich on the Fish Hook II with a Smooth Dog on a 1/2 day trip. 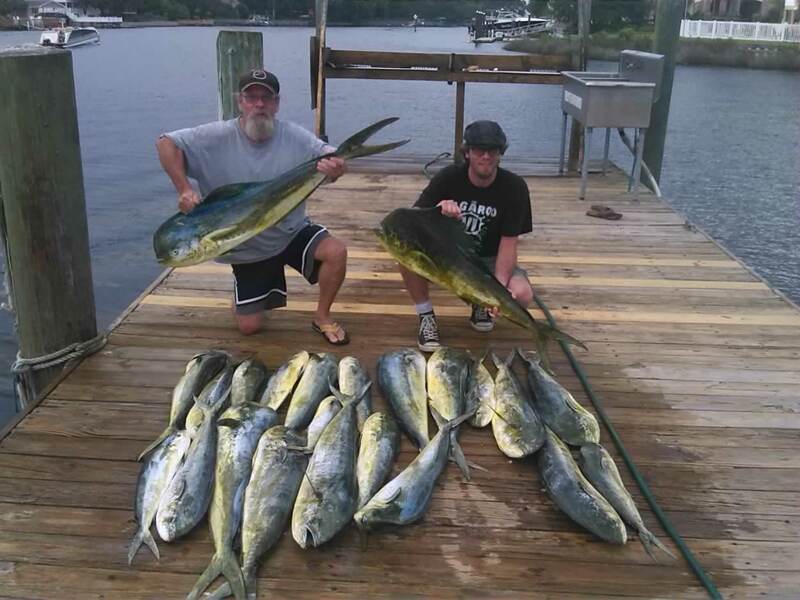 Weather looking good after Mon this week call us for your Easter specials..
Good Catch of Mahi Mahi and King Mackerel one Gulf Stream trip yesterday. 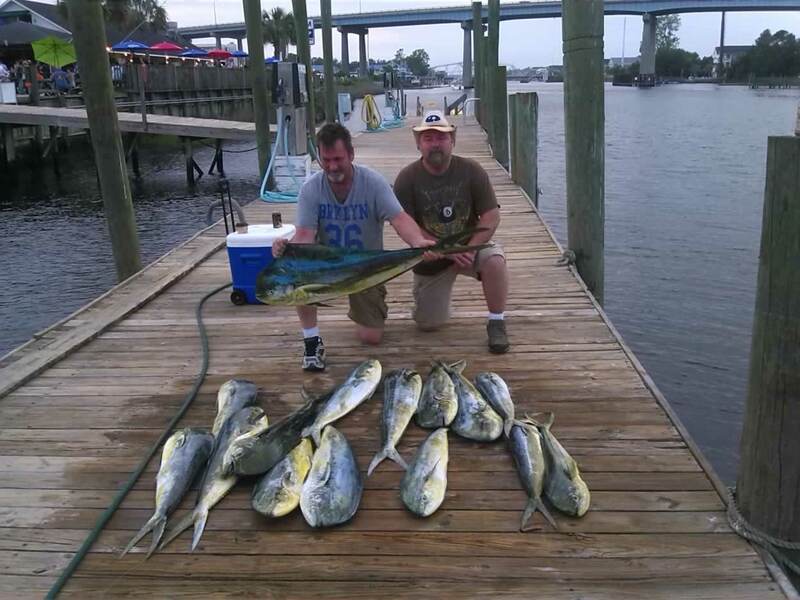 Capt Rich on the Fish Hook II scores big today on 1/2 day trip with Spanish Mackerel, Blue Fish Keeper Sea Bass and a nice Flounder. Big Jacks. 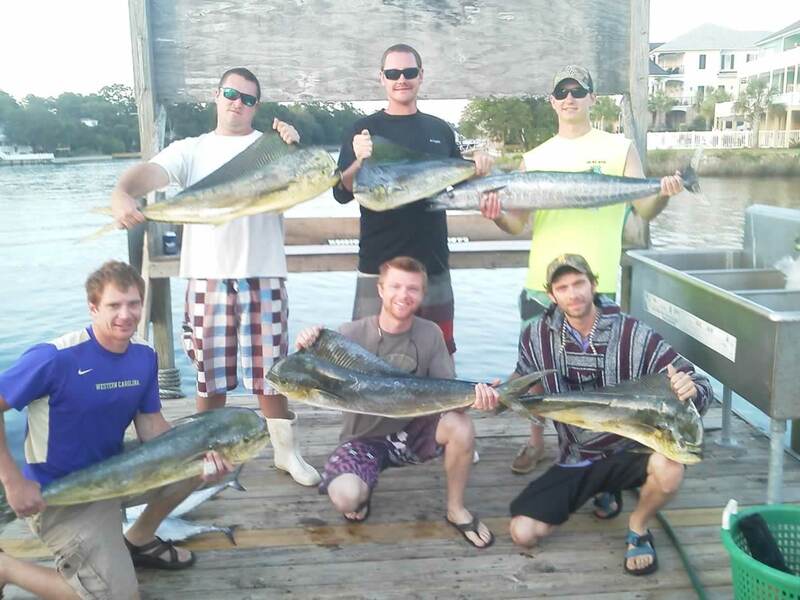 Cobia on 8 hr. 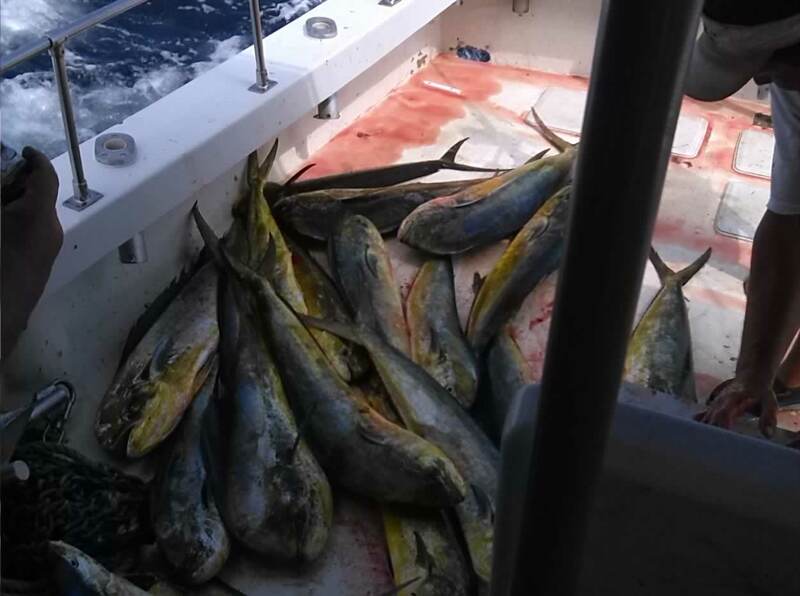 offshore today on the Fish Hook. 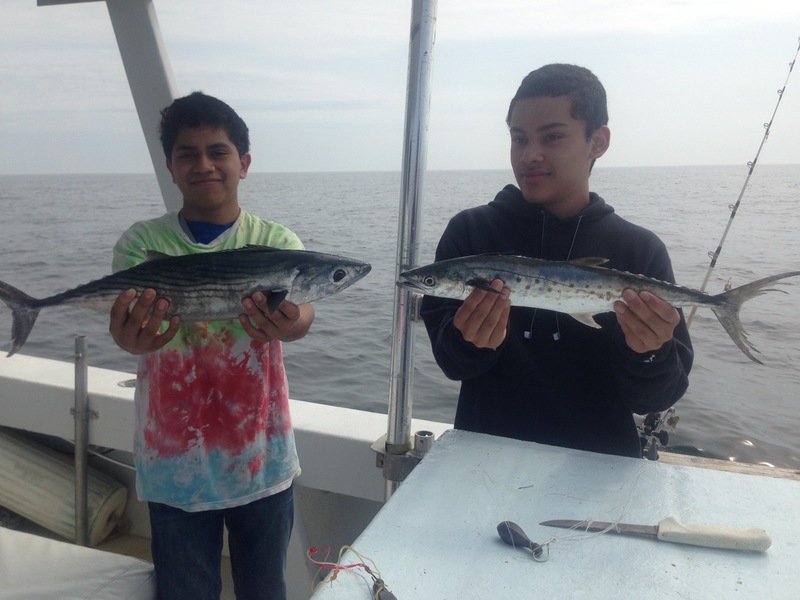 Lots of Spanish Mackerel and Atlantic Sharp Noise Sharks on 1/2 day trips now for the kids. 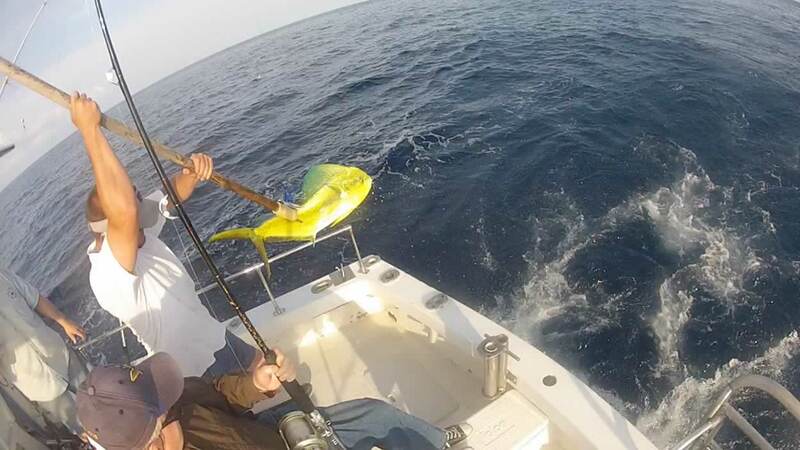 back in the Gulf Stream ok catch with the Mahi and wahoo weather was a little bad. 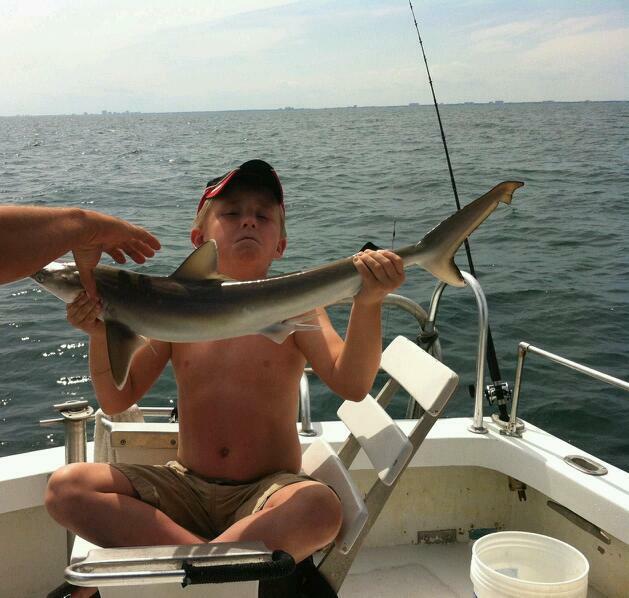 Kids having fun on 1/2 day trips with the Atlantic Share noise Sharks.